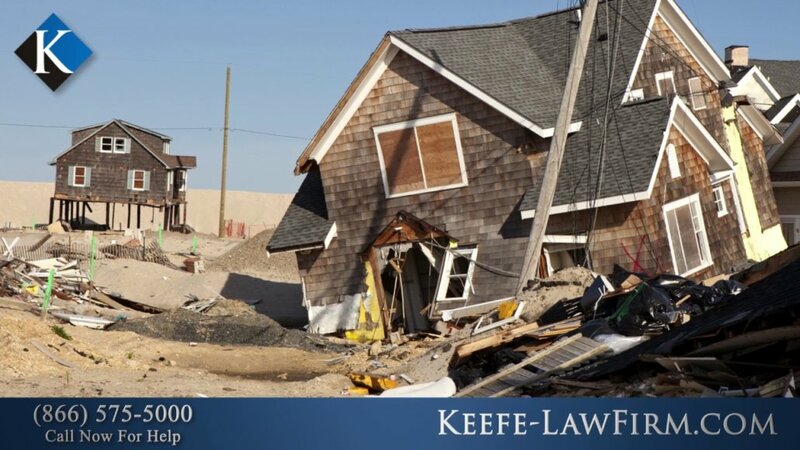 You are here: Home / Articles / Video Library / Practice Areas / Employment Law / Underpaid as a Recovery Worker for Superstorm Sandy? Have a Zoning Problem with New Jersey Real Estate? Should I Hire a Lawyer After a Car Accident?